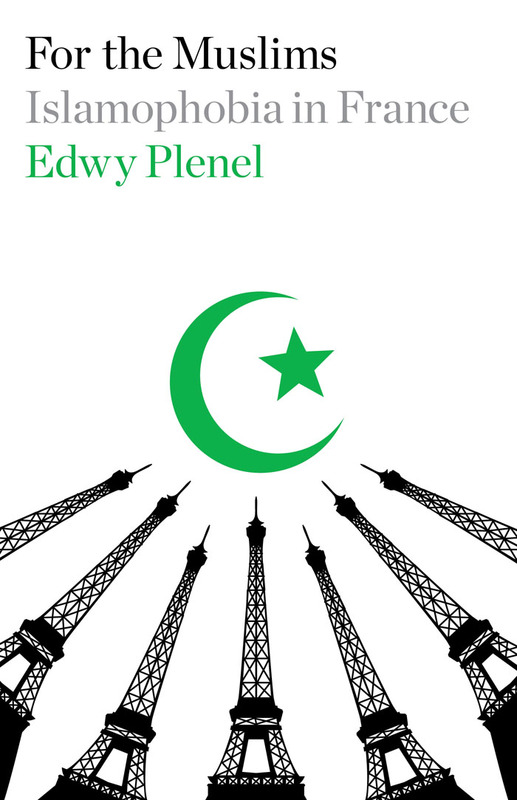 For our latest Five Book Plan — posted in conjunction with the publication of Edwy Plenel's For the Muslims — we invited Deepa Kumar, author of Islamophobia and the Politics of Empire, to contribute a list of her top five books on anti-Muslim racism. 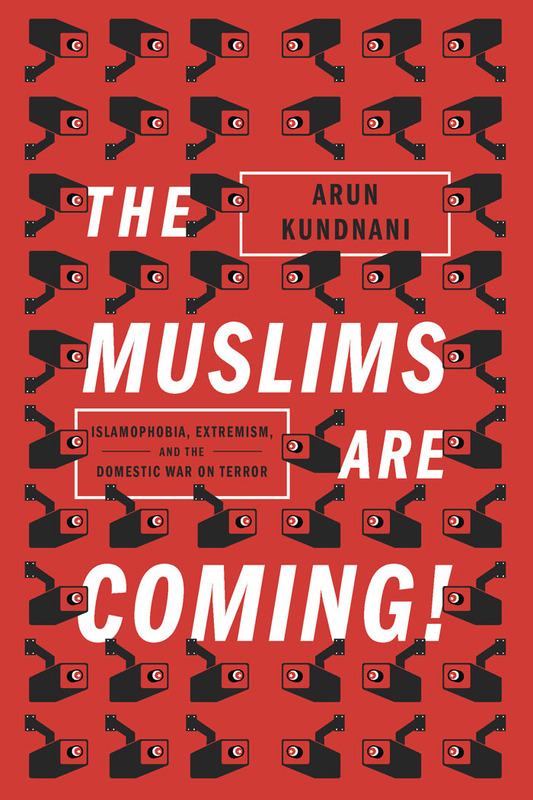 Kumar is regularly cited as one of the world's leading experts on Islamophobia and imperialism. Let me begin by confessing that it was difficult to select only five books on Islamophobia. There are so many excellent works on the topic that it was hard to choose just five. The question I asked myself when whittling down the list was: what are some of the foundational texts that can help offer clarity on this pernicious form of racism at this moment of heightened Islamophobia? I kept in mind both the person who is just starting to grapple with the topic as well as those who are further along. Here then is my list, with apologies to many friends and colleagues whose work I respect but could not include. Said’s classic book is still a starting point because it focuses on the birth of anti-Muslim racism within the context of European colonialism. Said analyzes the ways in which the “Orient” (particularly the Middle East and North Africa) was thought about and imagined in the West in cultural products, politics and scholarly writing. He argues that the framework of Orientalism through which the West has understood the MENA region, has, despite some changes, retained its core elements leading people, even in the late 20th century, to racialize Arabs and Muslims in particular ways. Said continued this analysis in a follow up book called Covering Islam, which I also recommend. Here is a note of caution: Orientalism is written in theoretically dense language and can be hard to read, so be prepared. Perhaps you might start by watching a short documentary produced by media scholar Sut Jhally where he interviews Said and brings to life, through the use of film clips as well as paintings, the thrust of Said’s argument. Or you might begin with a much more accessible book, which is also quite fantastic in its own right, Zachary Lockman’s Contenting Visions of the Middle East: The History and Politics of Orientalism. As much as I admire the work of Said, there are also some limits to his analysis. Various Marxists have offered critiques of Orientalism (one famous critique is by Aijaz Ahmad in his book In Theory). I recommend this book by Gilbert Achcar for two reasons: first, because he unpacks and develops the notion of “Orientalism-in-Reverse” (a very useful concept) and because of his focus on Said’s method of analysis. Achcar shows how Orientalism, the framework used by the West to understand the East, is based on an essentialist view of the “Muslim world.” Such an essentialist view insists that Islam and “Oriental culture” is all you need to know to explain larger social dynamics. He contends that Said, even while being one of the “most brilliant critics” of Orientalism, also fell into an essentialist trap. Said, he says, is prone to geographical essentialism when he suggests that all knowledge produced in the West is necessarily tinged with Orientalism. Instead, Achcar argues that a historical materialist approach is more useful since it is fundamentally anti-essentialist and, historically speaking, marks a radical departure from earlier idealist modes of explaining the world. 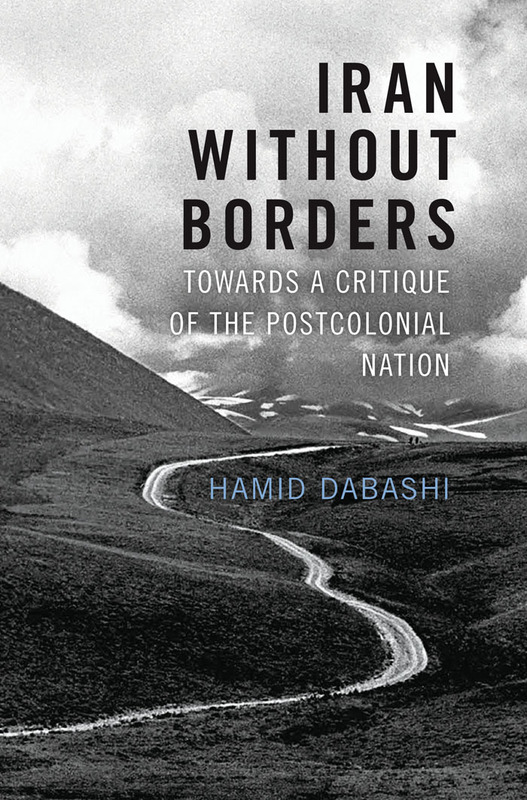 In this important book, Hamid Dabashi talks about the role of “comprador intellectuals,” or people who are sometimes called “native informants,” in the production of anti-Muslim racism. Leila Ahmed shows brilliantly in one of the chapters of her book Women and Gender in Islam how people like the Egyptian lawyer Qassim Amin collaborated with empire. Amin’s book on women’s liberation in Egypt is a perfect example of the part played by native intellectuals in bolstering imperialist feminism, i.e. the appropriation of women’s rights in service of empire. Dabashi focuses on the current Qassim Amins, such as Ayaan Hirsi Ali for instance who has done more to demonize Muslims than any other native collaborator all the while posing as a “feminist.” The title of the book is a play on Frantz Fanon’s classic Black Skin, White Masks, in which Fanon analyzes the traumatic consequences of the sense of inferiority that colonized people feel and how this leads them to identify with the ideology of the colonizer. Dabashi builds on Fanon’s insights and argues that many of today’s immigrant intellectuals help to sustain imperialism. Steven Salaita’s account of anti-Arab racism in the United States is the definitive book on the subject. Salaita locates the emergence of US anti-Arab racism within the longer trajectory of white supremacy as it emerges from the settler-colonial project and the plantation system. The origins of American racism, he points out, are to be found in the treatment of Native Americans and African slaves, and this unique history informs anti-Arab racism today. He looks at anti-Arab racism before and after 9/11 and argues that anti-Arab racism is to be found not only on the Right, but also among liberals. Written in a powerful and personal voice, Salaita gives readers a sense of what it feels like to be a Palestinian-American in the United States. On that note, if you want to understand what it is like to be on the receiving end of anti-Arab and anti-Muslim racism in the War on Terror era, I would recommend Moutafa Bayoumi’s How Does it Feel to be a Problem. Kundnani’s book is a must read on how the national security state treats “suspicious” people. It is a brilliant analysis of counter-terrorism policy in the US and UK since 9/11. Kundnani debunks the dominant thinking in the War on Terror and shows how theories of “radicalization” that set out to explain why individuals carry out acts of political violence are fraught with faulty and erroneous assumptions. Both in its conservative and liberal forms, the radicalization thesis is based on the notion that it is ideas and culture that drive terrorism rather than the actions of Western governments. The problem, as it viewed in the security establishment, is “their culture not our politics.” Kundnani refutes this argument and roots anti-Muslim racism within the context of imperialism pointing out that what the US and UK do abroad inevitably comes back home. Okay, I will admit I cheated. I managed to recommend more than five books, sneaking other titles into my description of the fab five. But like I said, it was hard to keep it to five especially in a world where Islamophobia continues to grow at an alarming rate and to inform the politics of ethnocentric nationalisms, war and empire. There is a dire need today for greater clarity on this issue not least because of the necessity to build an anti-racist, anti-imperialist movement that can challenge this form of racism. Deepa Kumar is a speaker, writer and author, media commentator, and activist. She is a professor in the Media Studies department at Rutgers University.